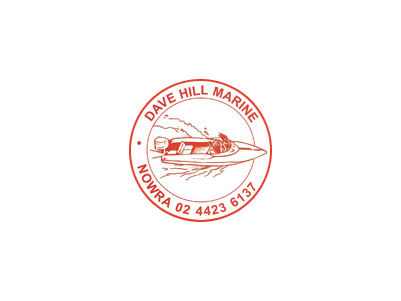 Dave Hill Marine - Sales & Service. Providing Ship Chandlery & all Boating Equipment, Dave Hill Marine are also a boating and chainsaw specialist. With a range of competitively priced Aluminium and Fibreglass Boats and a team of experienced mechanics to provide fast turnaround on repair work, Dave Hill Marine are your trusted, local Marine specialist.